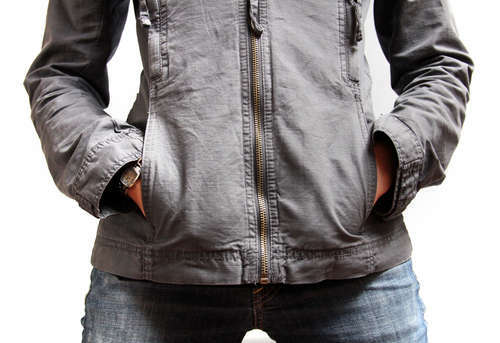 Doesn't it seem that the cutest jackets never have pockets? I have a super cute military-like jacket that has faux pockets...why didn't they just add them?? Well, lucky for us, Natalina has a fantastic tutorial over at Instructables showing how-to add pockets to any jacket. Check it out HERE.